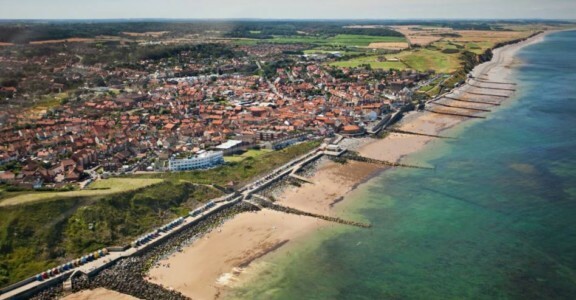 There's so much to do in Sheringham. Places to eat, shopping, walking, train rides you name it! Click here for a useful guide for things to do in the town and surrounding area. And here for a link to a web site we established to share the top 5 things to do over a range of categories in our great county.